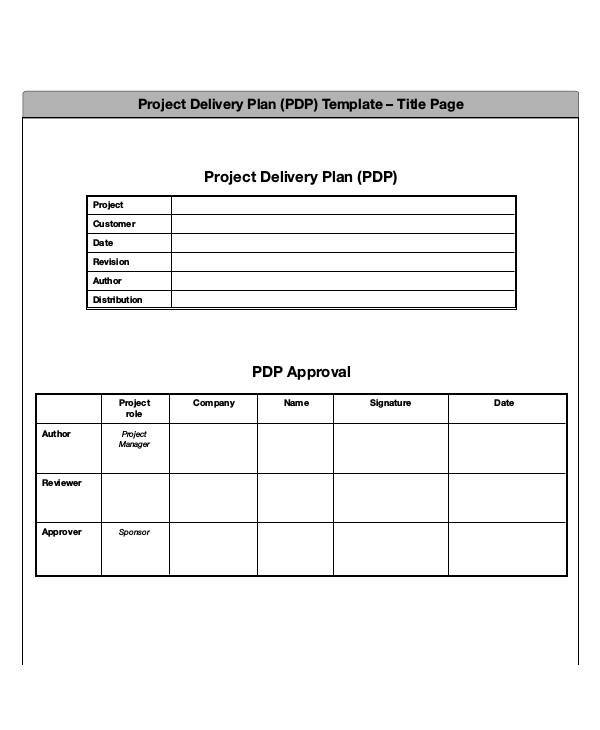 Project plan examples are created for a company to have an actual or physical document that they may refer to during the execution of a particular project. 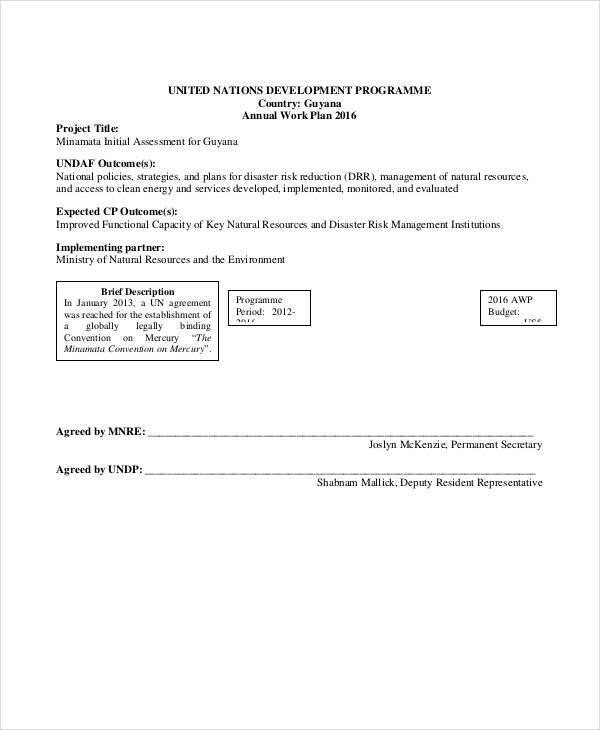 More so, project plans are made to make sure that there will be a project control to be implemented in terms of resources usage, workforce allocation, and project development phases overview. 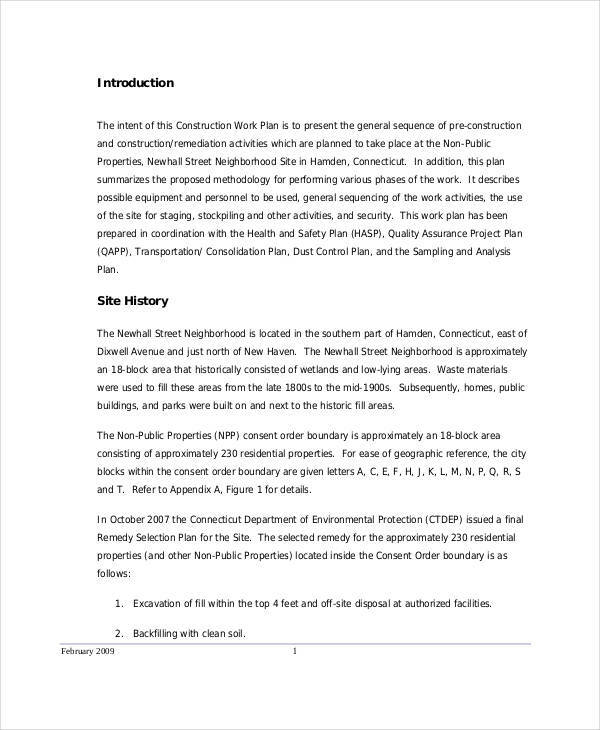 A project plan will be easier to create if you can refer to samples that can serve as your guides in curating the content of the specified document. 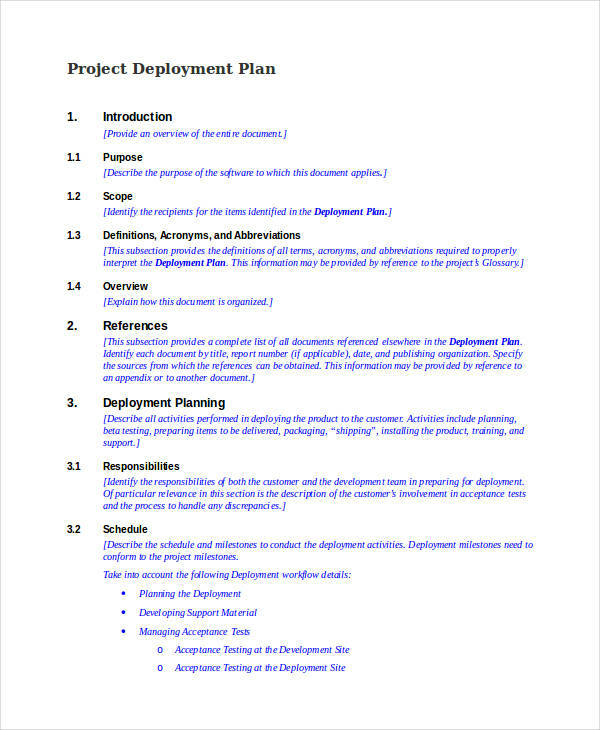 To help you with that, this post contains different kinds of project plans that you may use in the project that you are currently working on. 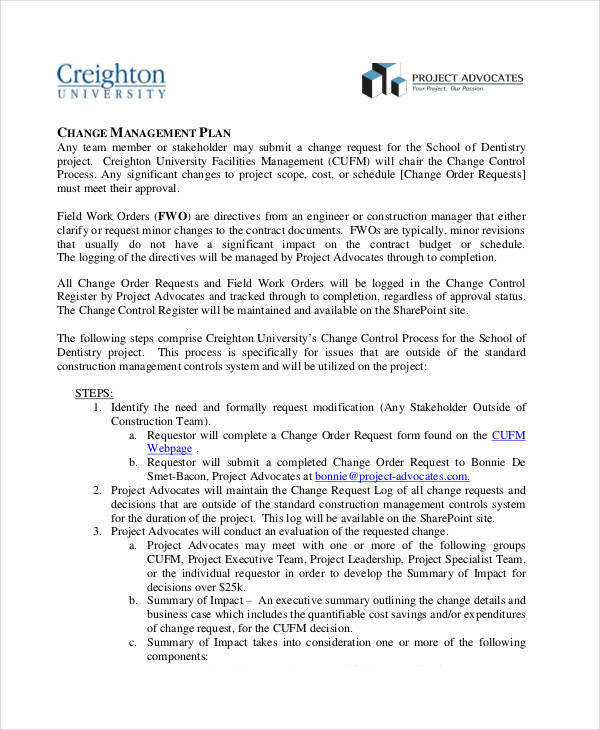 The plan that you will create must be approved by the management or the head of the department who is in charge of the project execution. 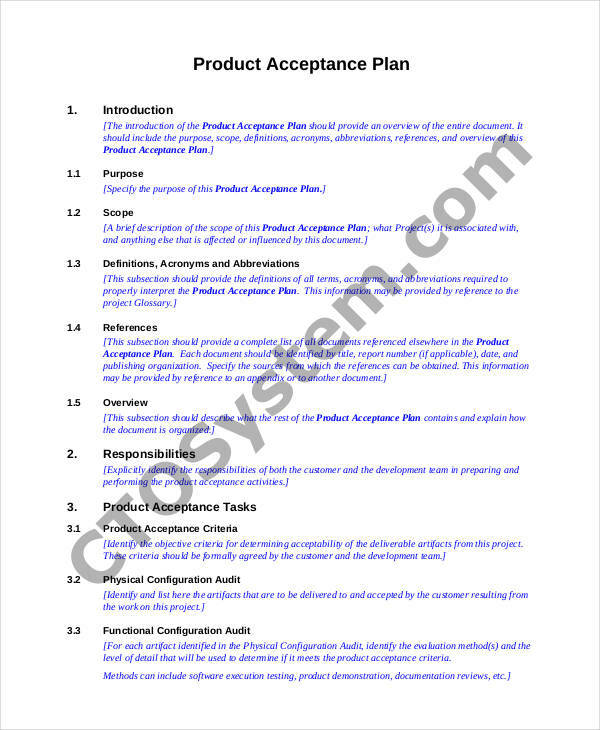 It is very important for a project plan to be reviewed first before actual implementation just so to make sure that it can provide the advantages that a team needs to easily execute the project that they are tasked with. 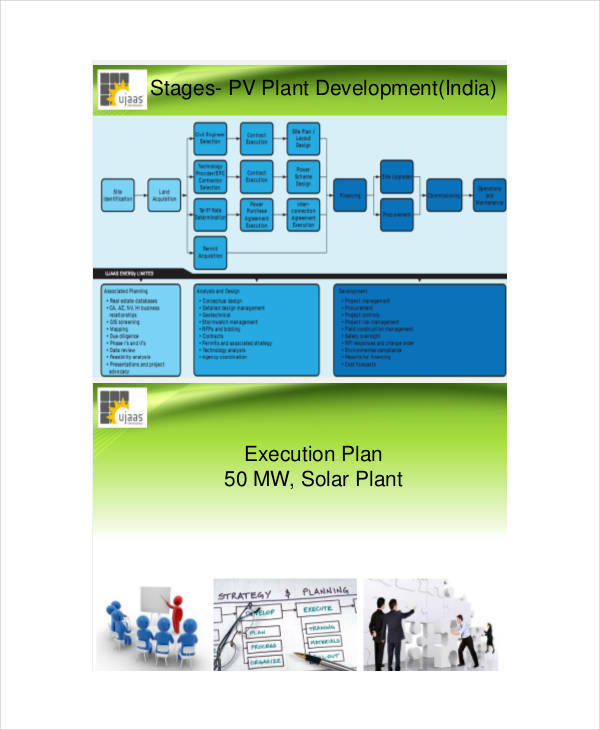 A project plan should serve as a record or a documentation of the decisions of the project team. 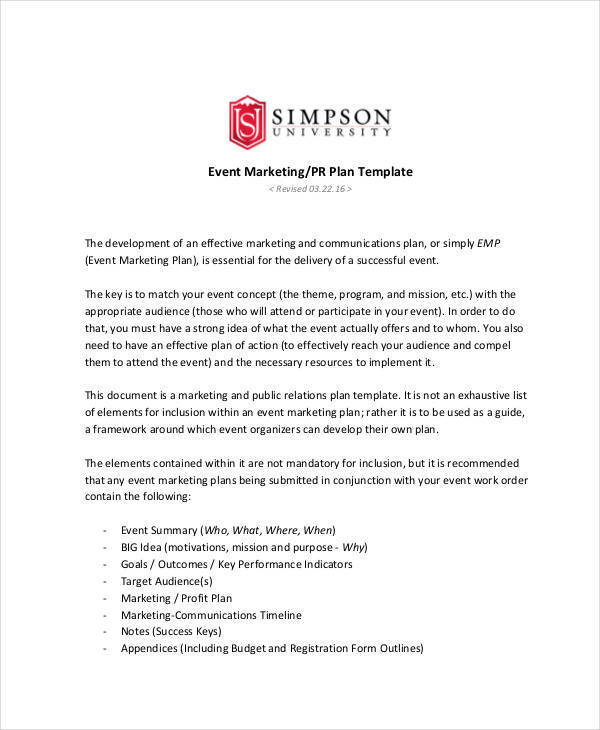 Just like a business plan, a project plan should be a curation of the things that the team has agreed upon. 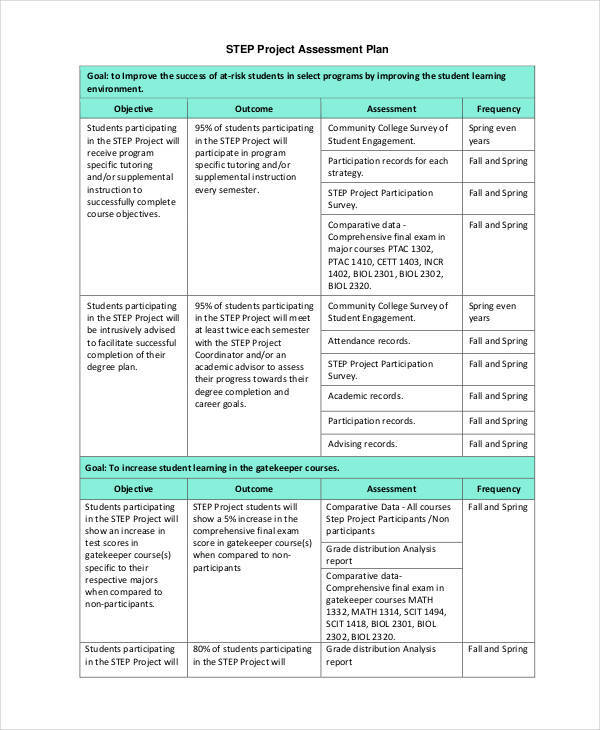 This will help project assumptions to be assessed and for particular steps to be well implemented and applied. 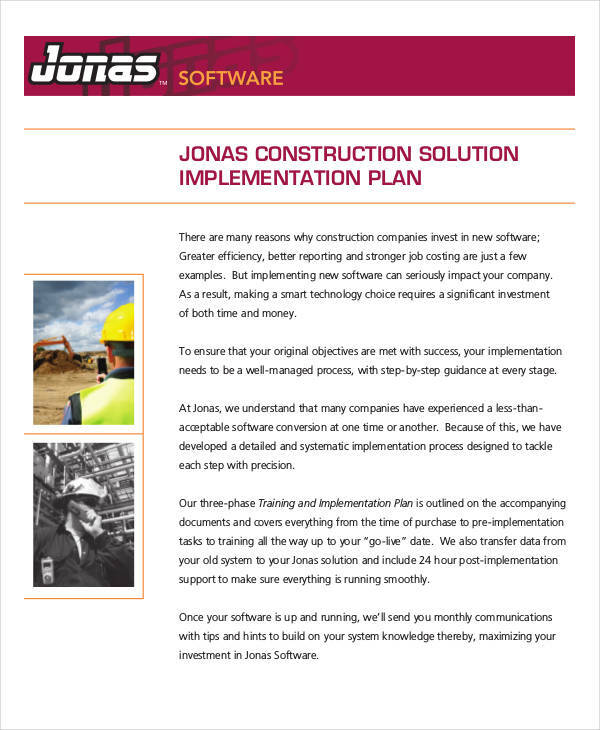 Having a collection of the ideas of the team and the final processes that will be followed can make a project more organized in terms of planning and actual method application. 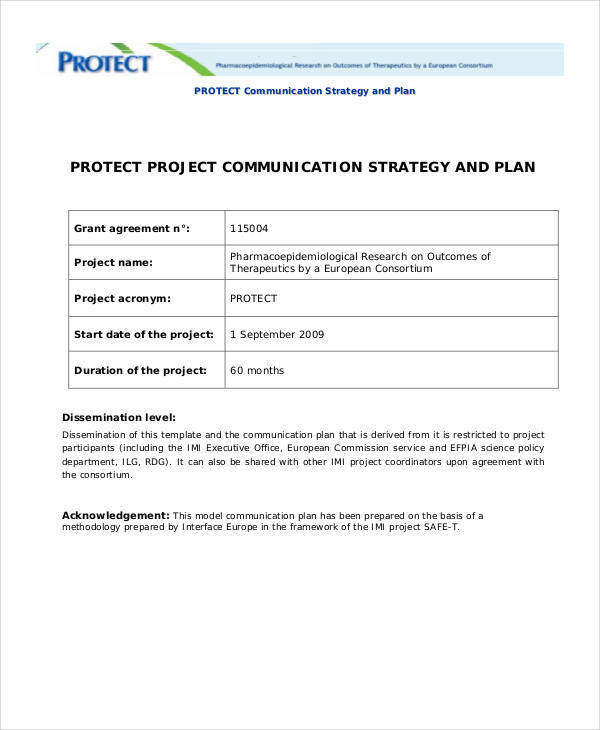 Always remember that a project plan should be able to provide communication to the stakeholders of the project undertaking. It must give all the entities involved in the project an idea of the project execution steps and other requirements that the project team should meet. 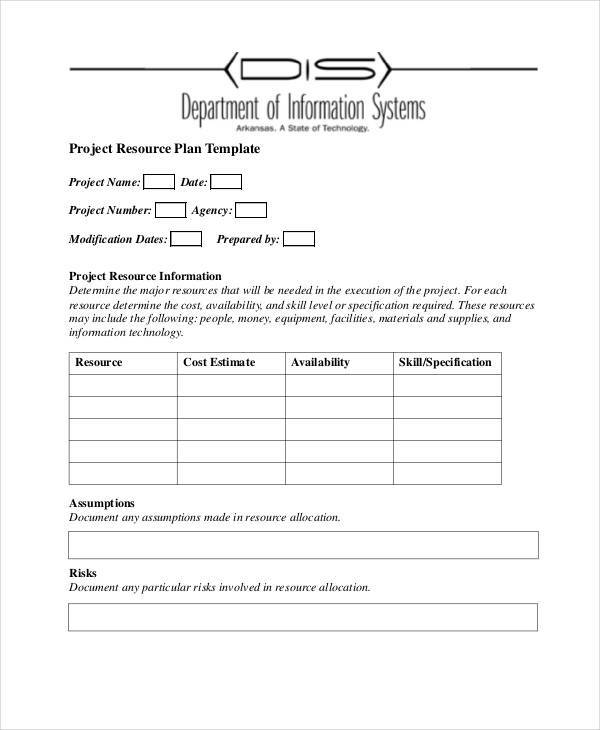 Project plans should showcase the project’s scopes, schedule, limitations, and cost. 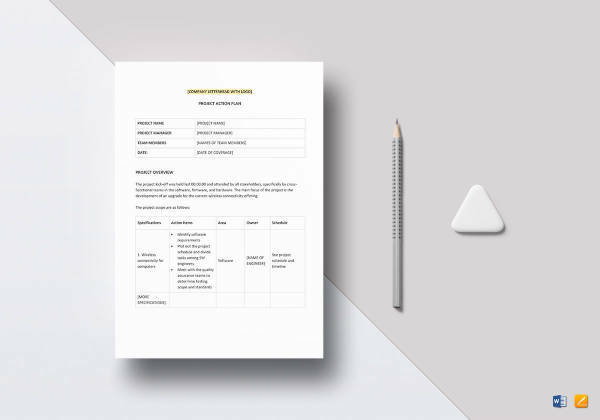 A well-curated project plan can help a team identify threats, opportunities and risks at an advanced or earlier period of time. 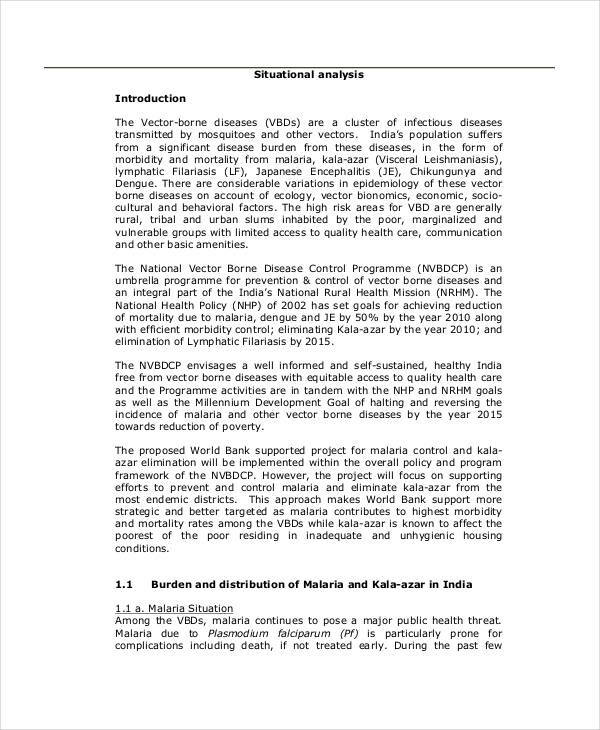 This will help them to act upon the project depending on the needs of each step that are needed to be finished. 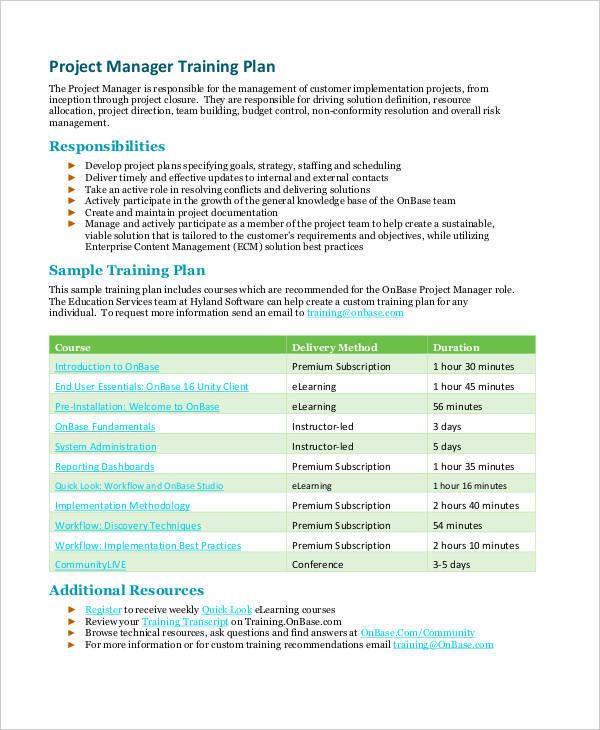 A comprehensive project plan is highly-usable in terms of project planning and processing. 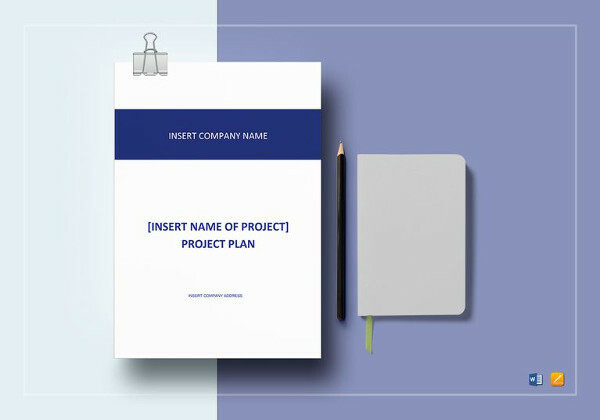 Having a project plan that can cover different areas of the project can be beneficial not only to the project team but also to the other stakeholders of the project. 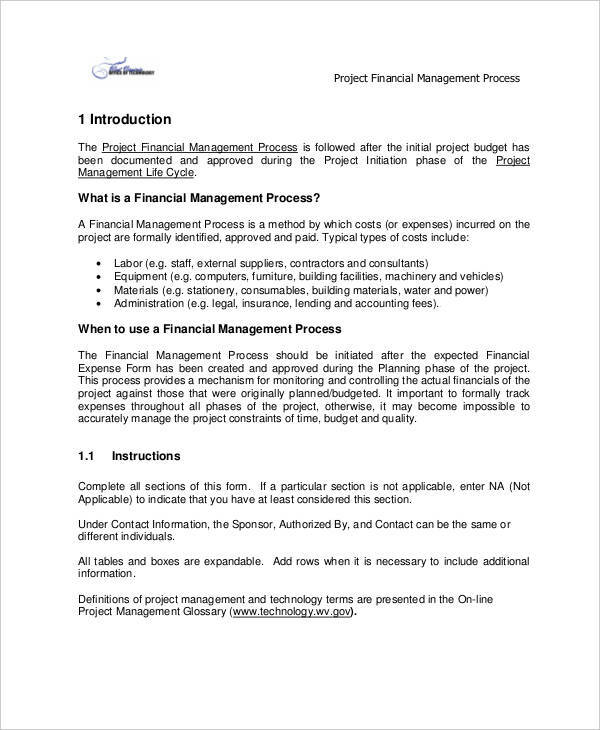 One of the main items of discussion that should be seen in a project plan is the requirements and resource management. A project team must first relay all the information about the materials and other items needed by the project for them to assure that there is enough funds to supply all these needs. 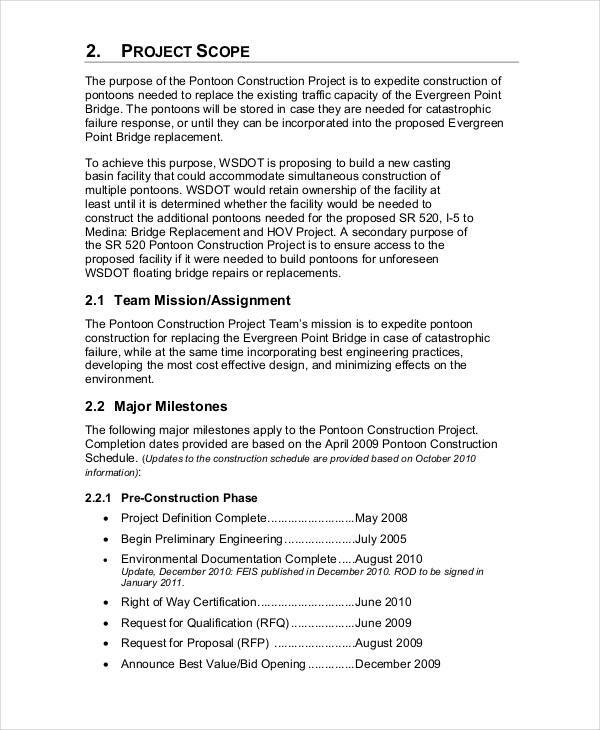 More so, knowing all the resources that a project has will allow the people involved in the project steps execution to properly use the materials present within the location. 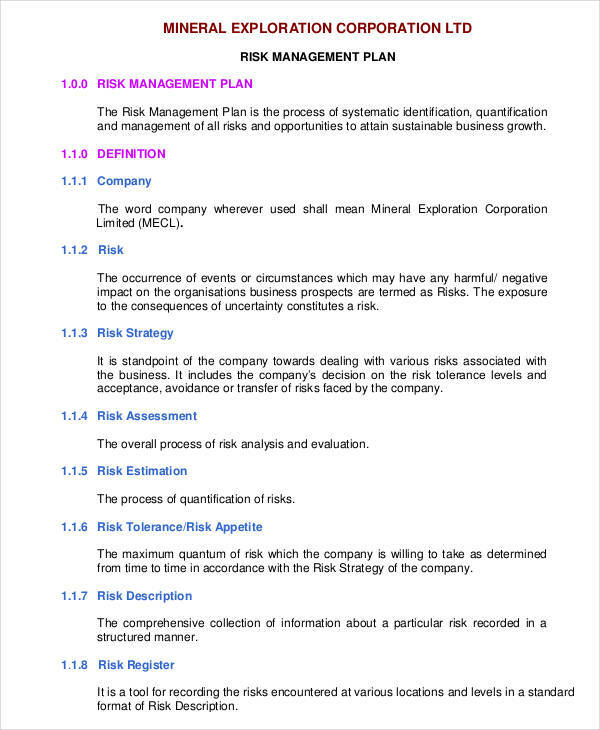 Risk management or a risk plan is also important to be placed in a project plan as it can provide the detailed listing of the possible risks that a project may face within the duration of its execution. 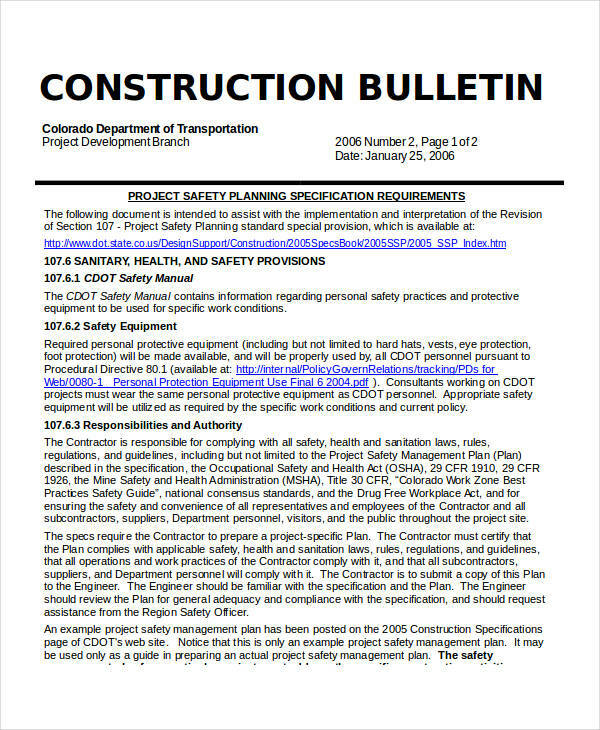 Being able to know the risks ahead of time can help a project team to minimize the impacts of the risks to the project. 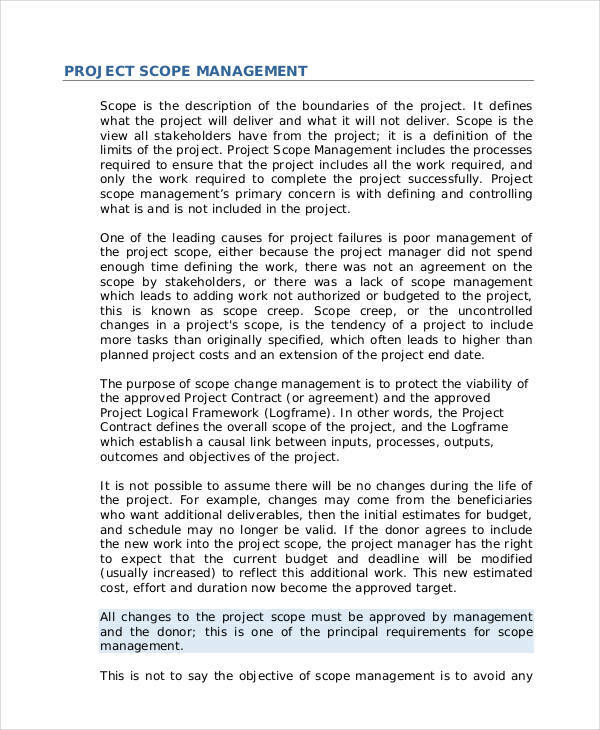 A project plan should also present a scope management plan. 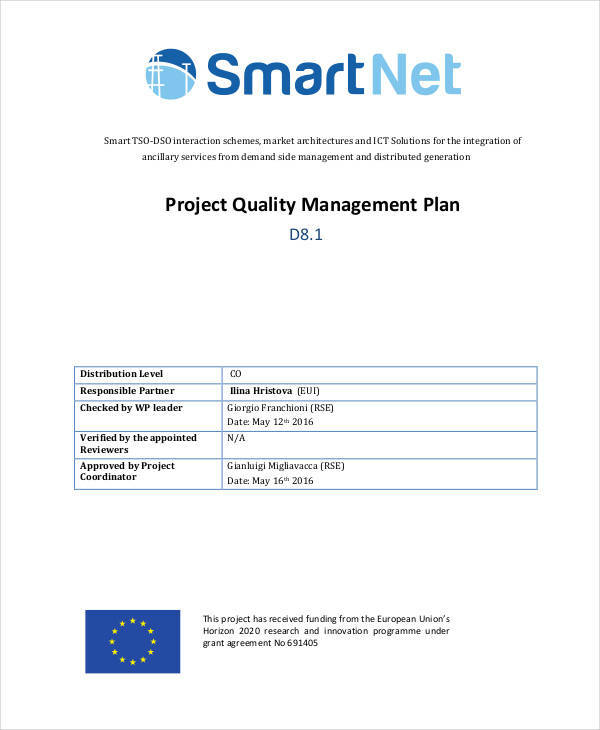 This includes the minimum requirements of the project to its stakeholders, the items that are within the entirety of the project planning and the initial steps that are needed to complete the output predetermined by the stakeholders of the project. 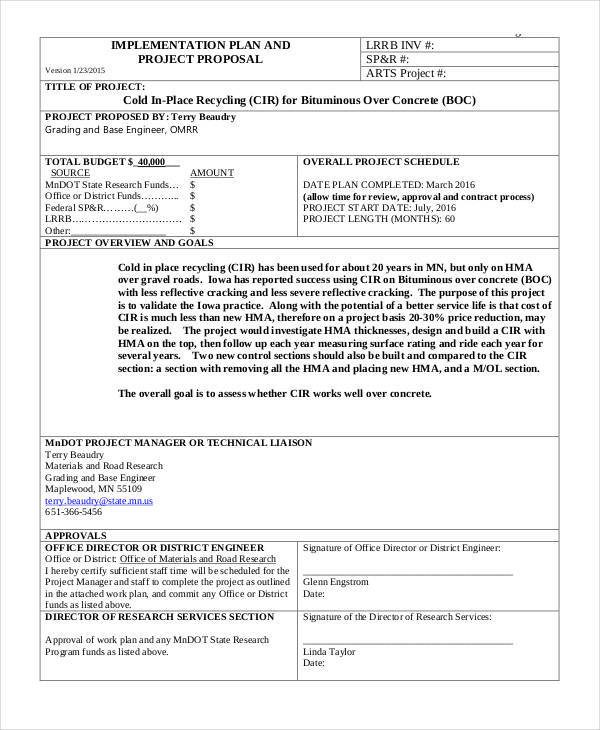 Scope management plan may also include schedule management and financial management to assure that the scope of the monetary sources and workforce of the project are planned and dealt with accordingly. 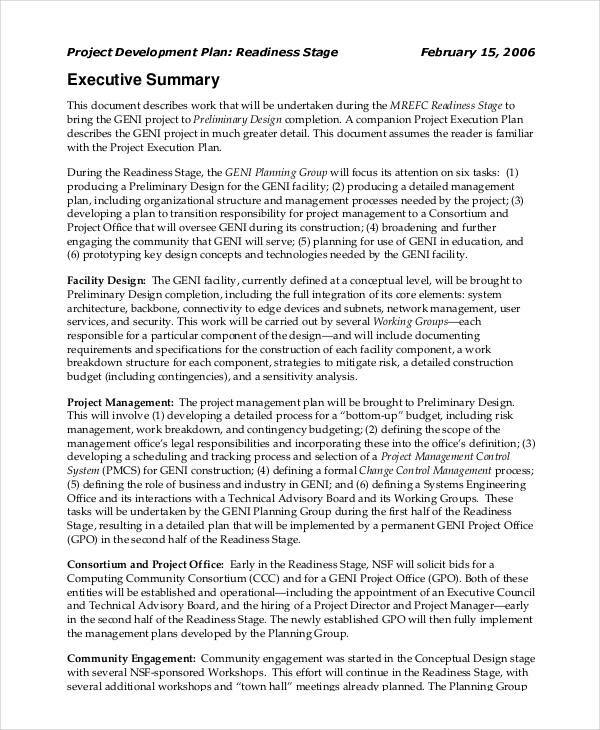 Stakeholder management and communications plan may also be present within a project plan especially if a project team would like to assure that there is proper communication between all the people that needs to participate in planning the project and assuring that the plans will be well implemented. 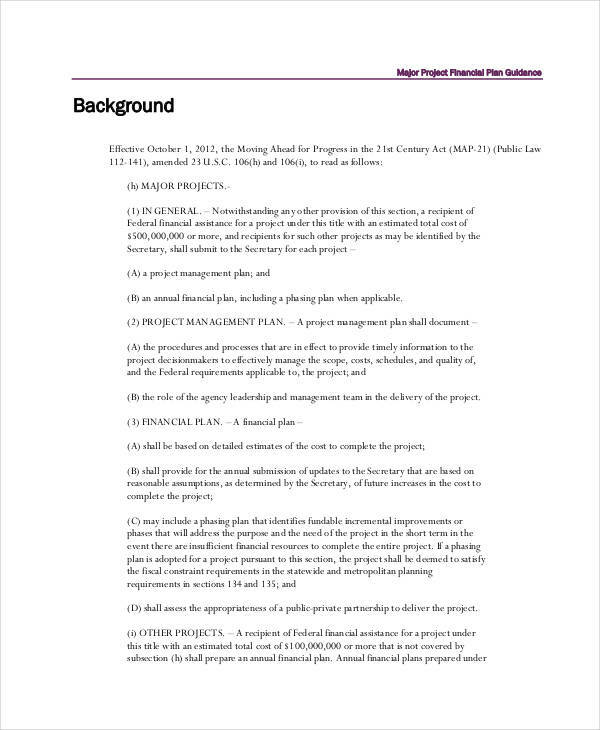 Why Is a Project Plan Relevant? 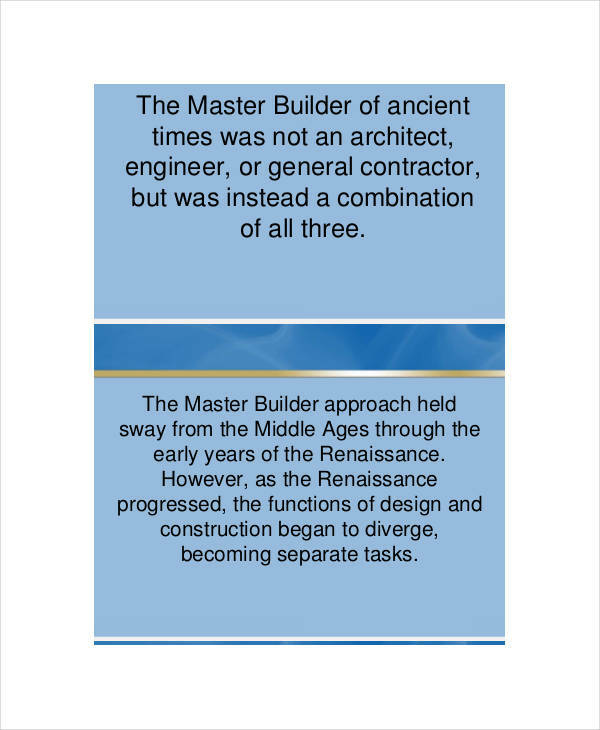 It provides the project team with the details of the approach that they can apply in different project areas and duration. 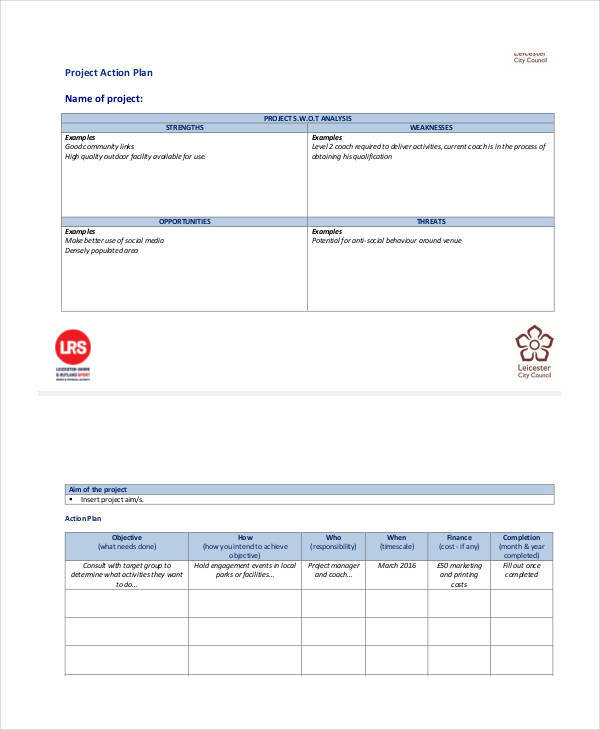 Having a project plan can present specific action plans that can help all the entities be aware of the performance that they need to have for the project. 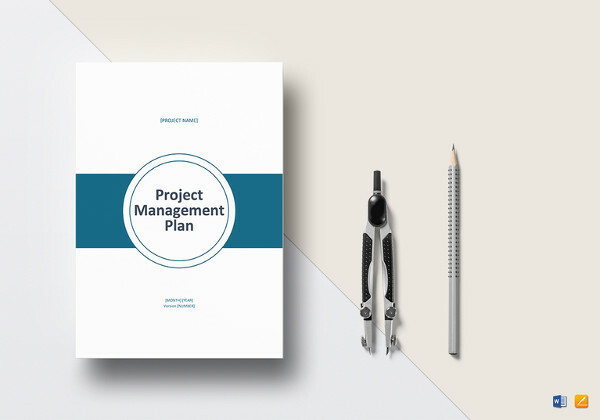 Creating a project plan will help the entire team to incorporate project management which will then meet the requirements of the minimum scope of the project. Project plans can display the value proposition of the project to assure that the development of the project will be beneficial to all its stakeholders. 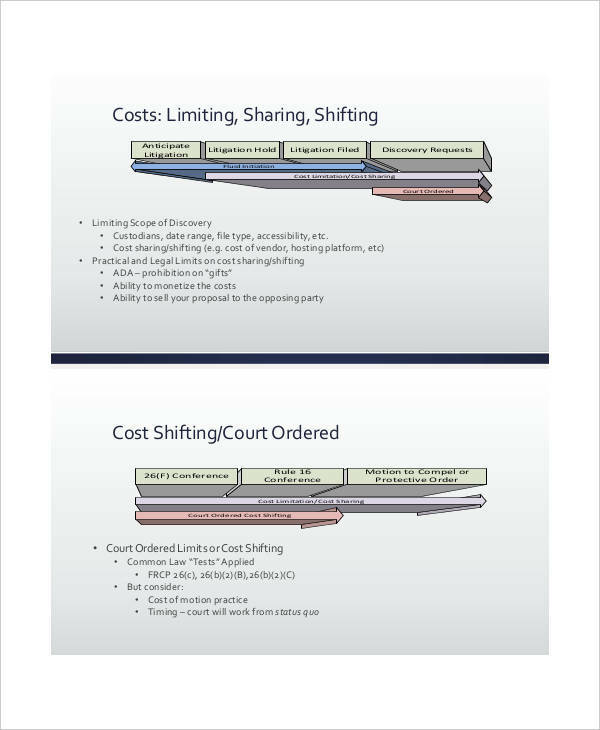 A project plan can help implement a project timeline accordingly. 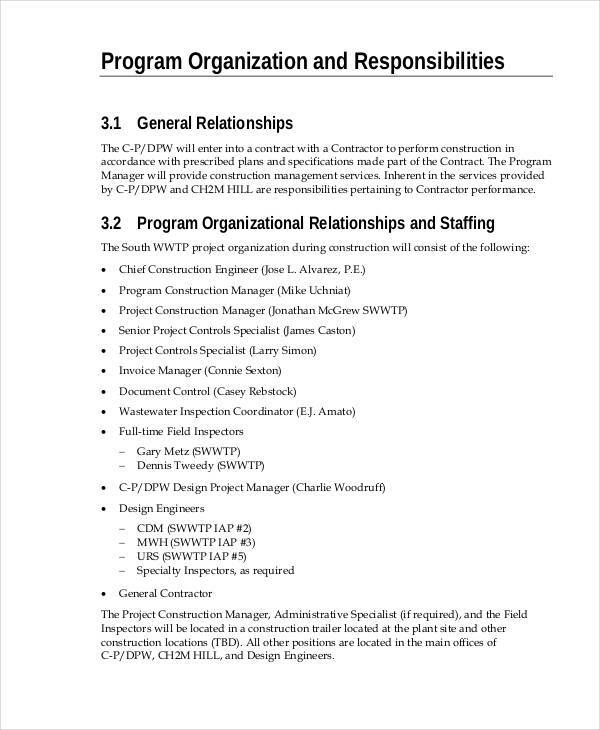 You need to first be aware of the nature of the project plan and how it is relevant to the processes that are needed to be done for project completion. It is essential for you to conduct research about the project and the items that you need to provide to all the project stakeholders. 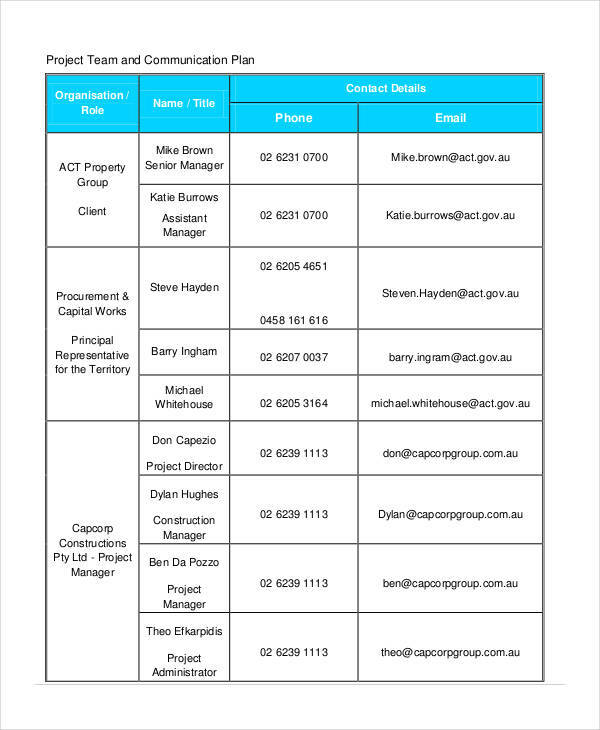 Ask questions to the people who are involved in the project planning and implementation. 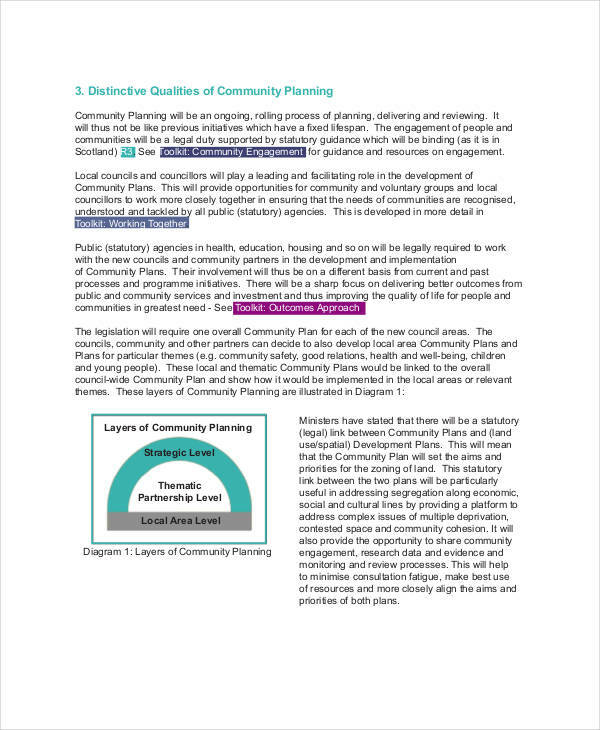 This way, the project plan will be a collection of the needs of the stakeholders which will be easier for you to look for ways on how you can address those needs. 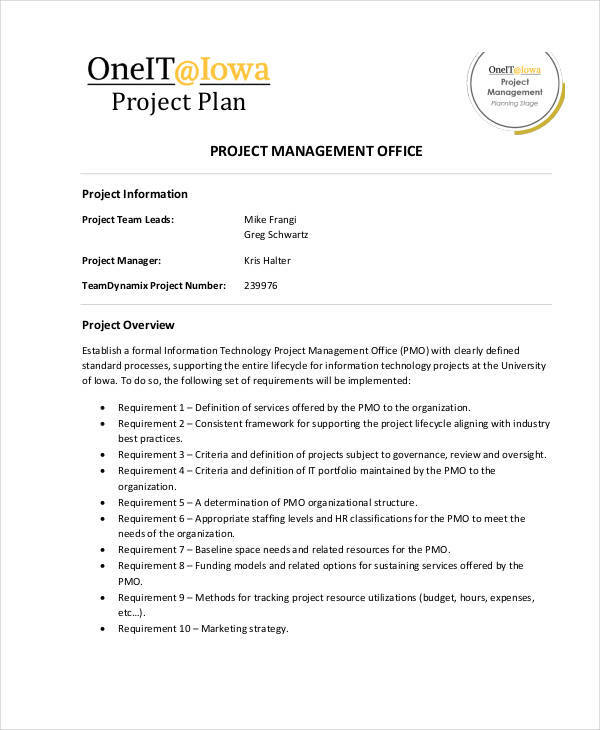 Have a draft or an outline of the things that you would like to discuss in a project plan. This will make the entire process more organized and aligned. 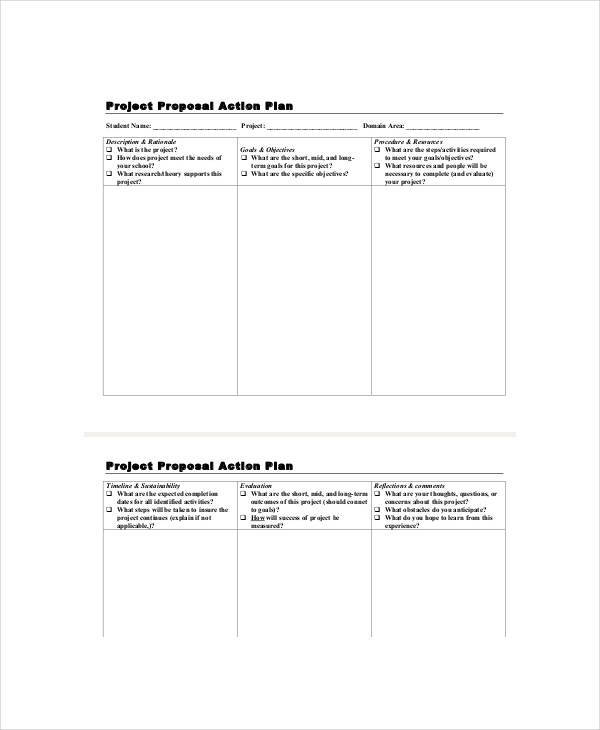 Create the project plan based on the draft that you have created. 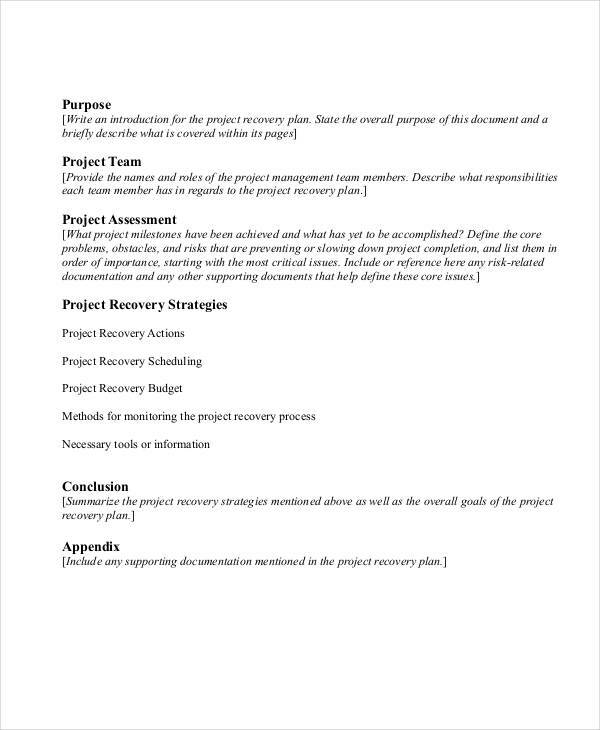 Your initial project plan document should be presented to the team to assure that it is already complete. 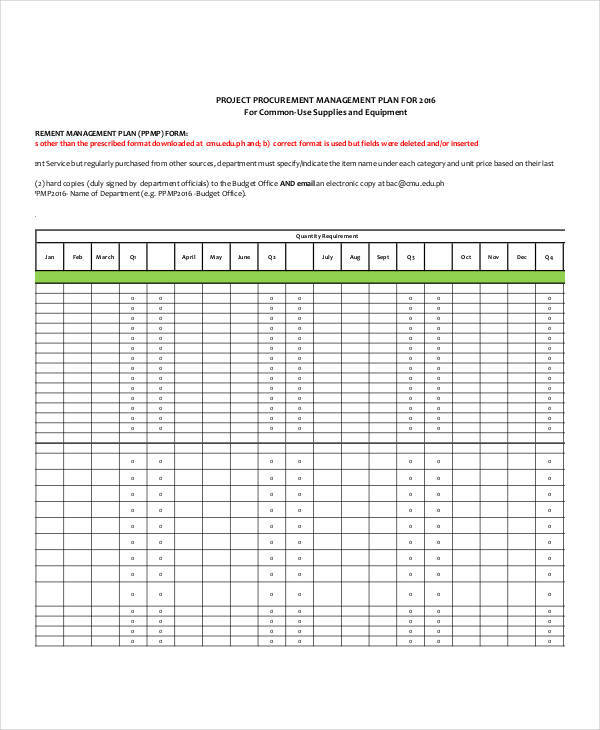 Your project plan will not end on the planning processes of the project. There will always be developments so you need to make sure that you are always ready to improve your business plan based on the outcomes of the project on varying phases. 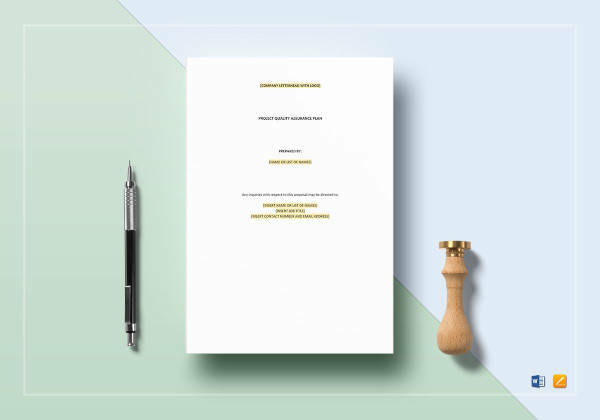 You may incorporate a few additional steps on these sample guide depending on the kind of project that you are working on. 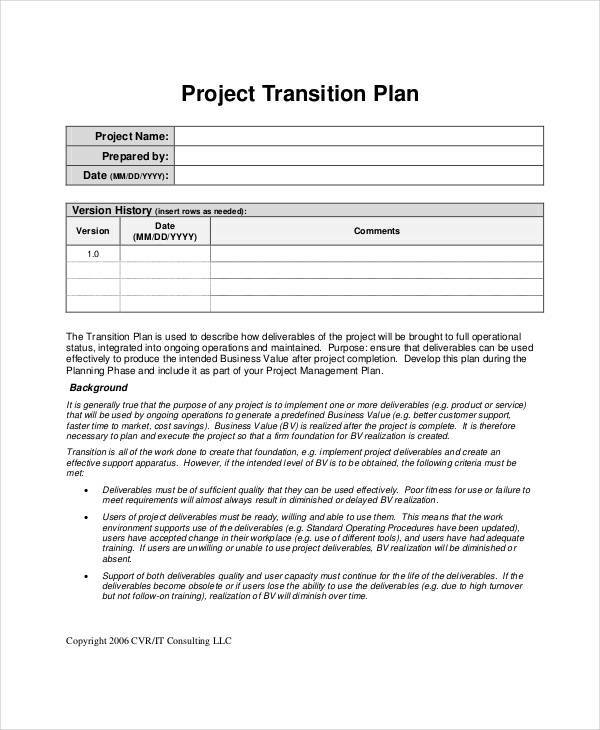 Make sure that all the steps present in your project plan are linked to one another so misunderstandings and lapses may not occur on the project plan application.